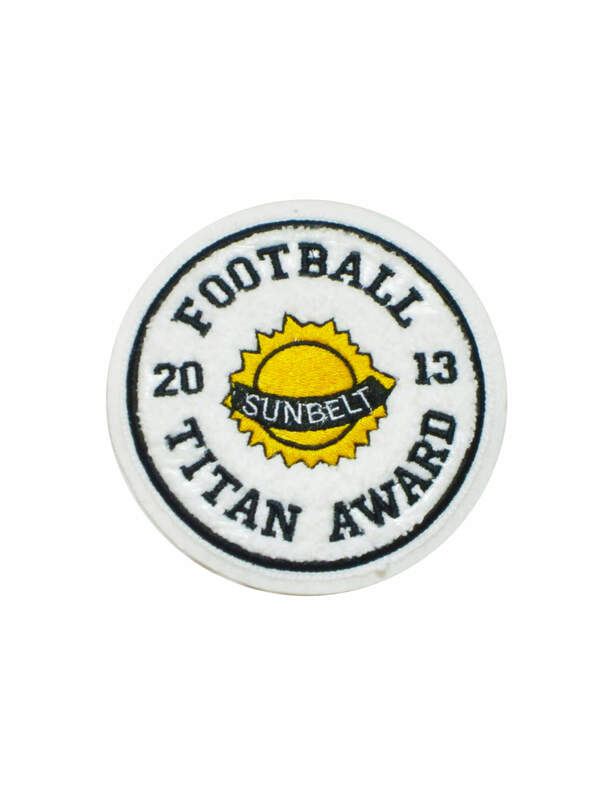 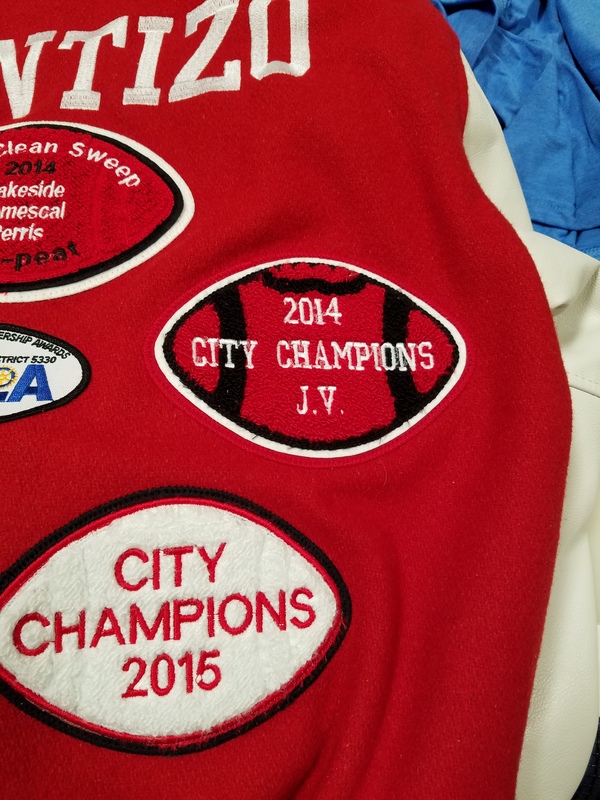 Awards patches are the perfect compliment to your lettermans jacket. 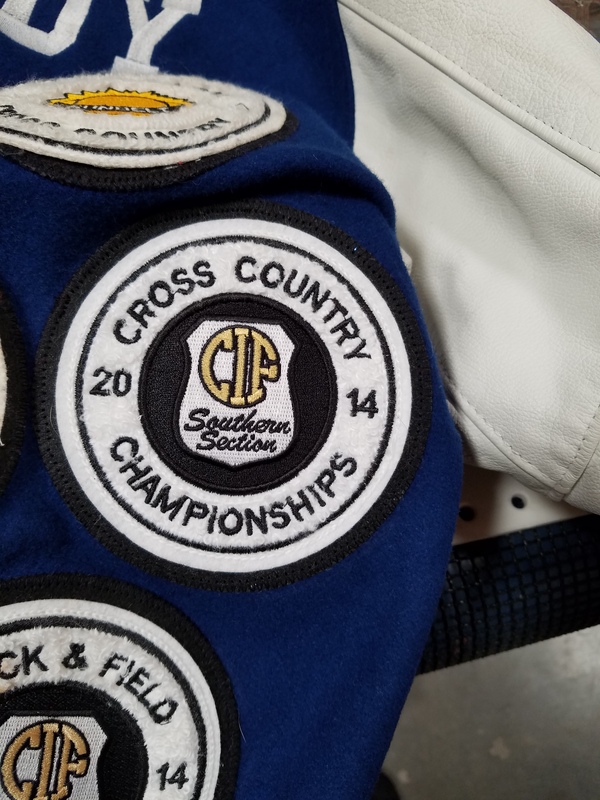 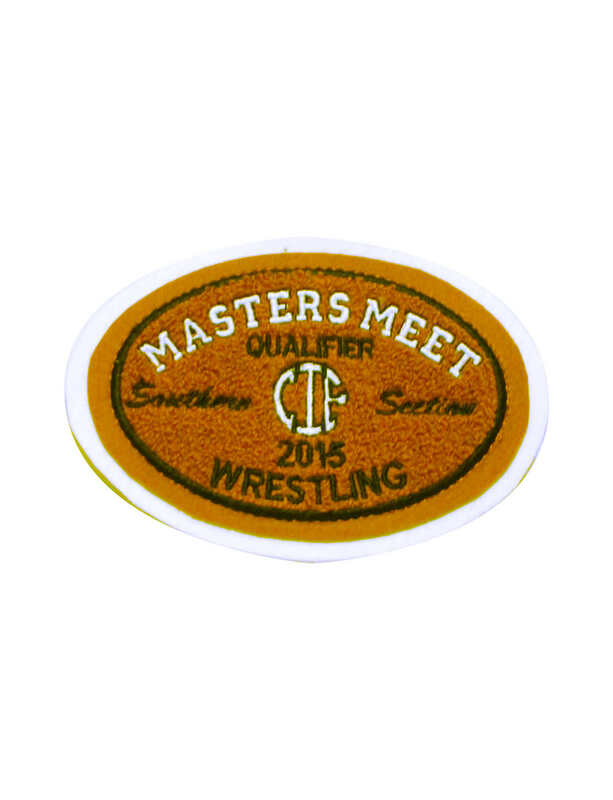 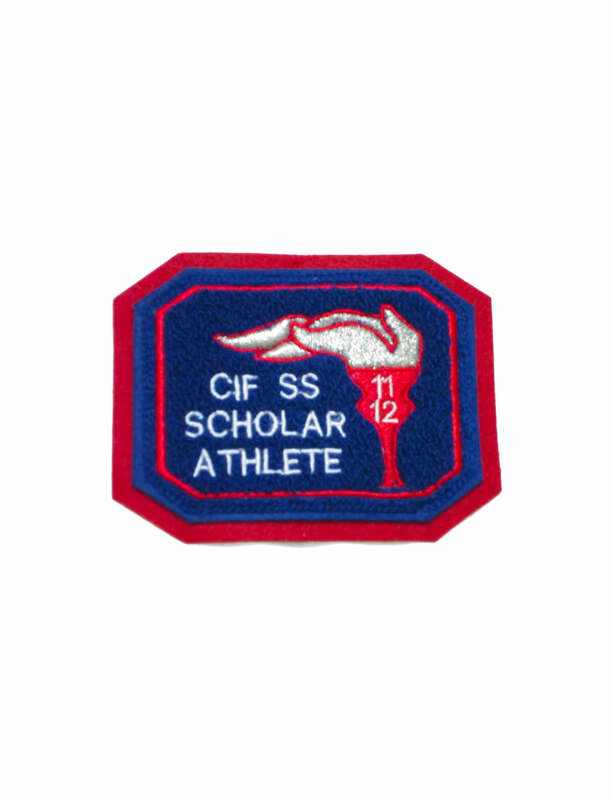 We have an extensive collection of patches for various sports and clubs to honor and recognize your participation in such activities and commemorate your accomplishment for earining a high school letter. 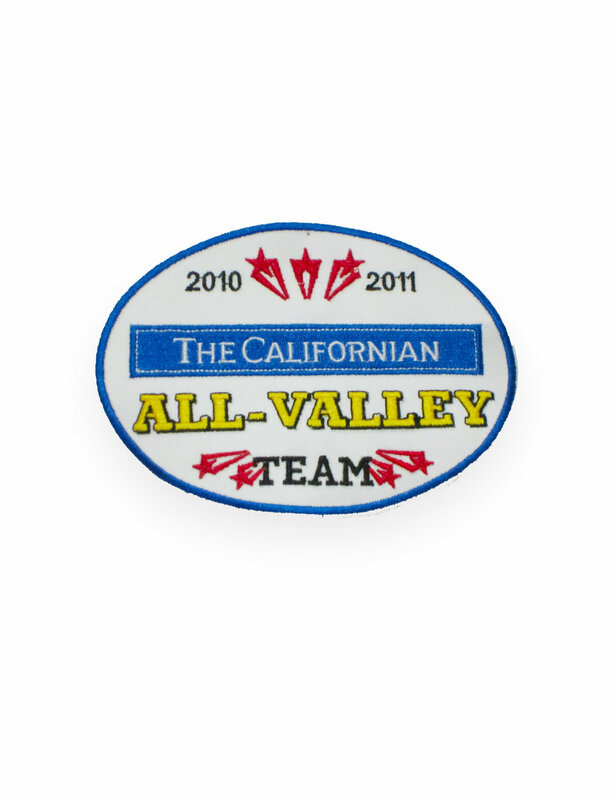 We can customize our library of awards patches to suit your needs and can even create one-of-a-kind patches. 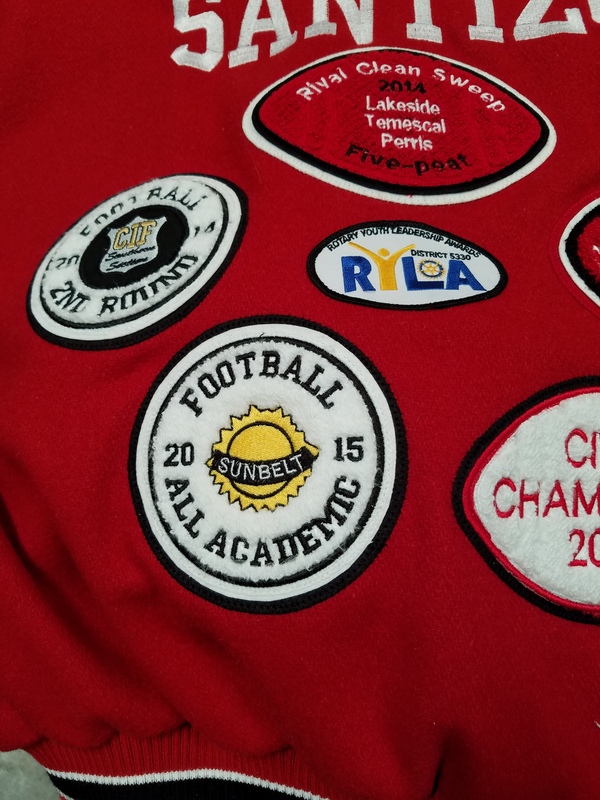 we can match your school colors and your letterman jacket. 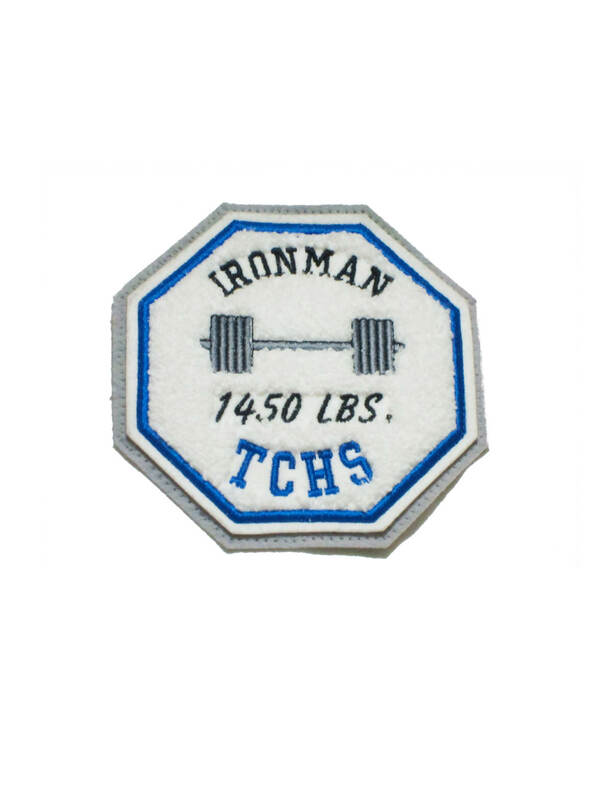 © 2018 Embroidery & More. 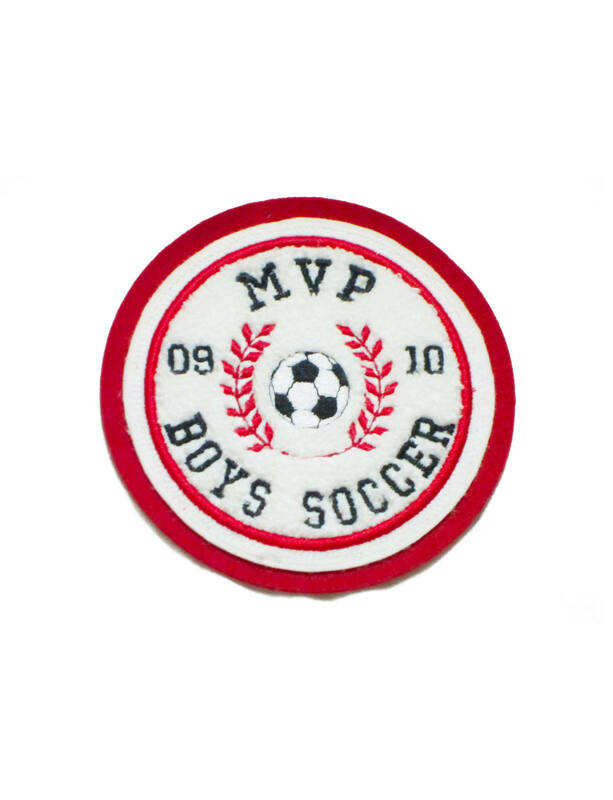 describe the products being sold or customized by Embroidery & More. 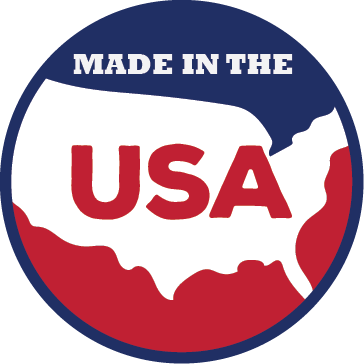 or affiliation by their respective owners.